MaxxTraxx is a desktop-based solution that integrates service writing, marketing, parts ordering and inventory management for automotive shops. MaxxTraxx was developed for those in the automotive industry and is used by auto repair and service shops. Broadly’s integration with them helps to simplify how you communicate with your most recent customers. 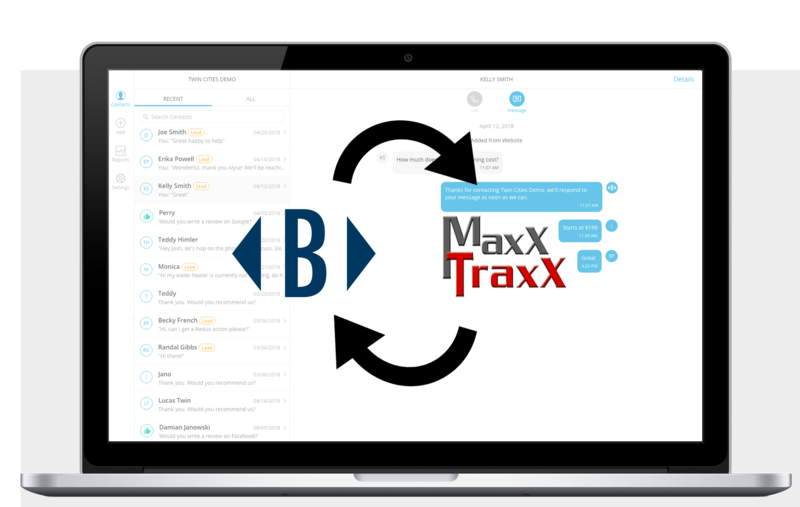 Our team will connect your MaxxTraxx to Broadly and will automatically send review requests to any customer that was invoiced the day before.